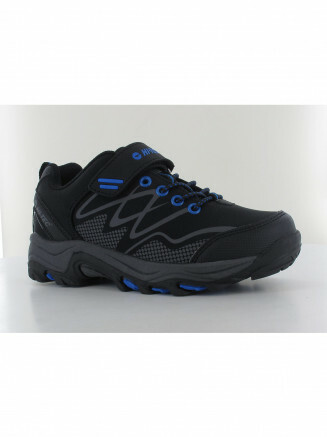 Whatever your sport, choosing the right shoes is vital. 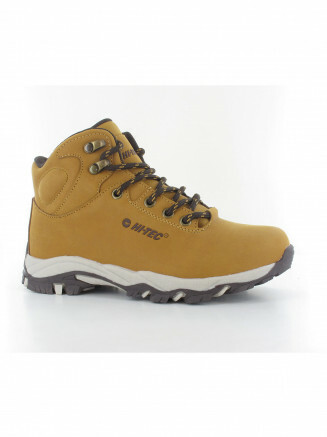 Hi-Tec realise that different sports put different demands on your body so selecting suitable footwear not only help in terms of comfort & performance, they also prevent pain and injury. 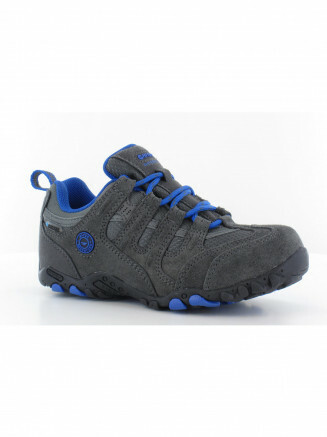 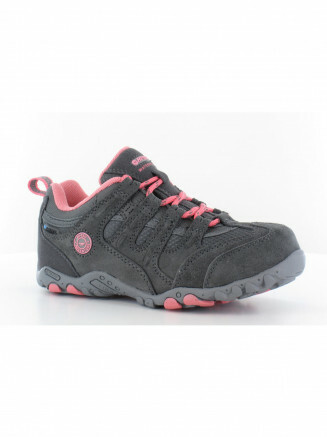 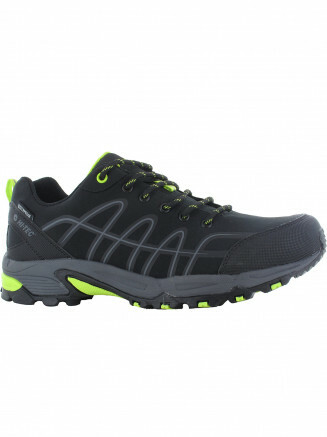 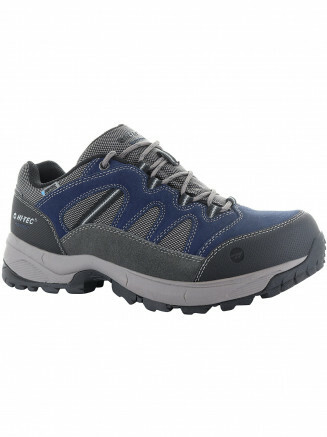 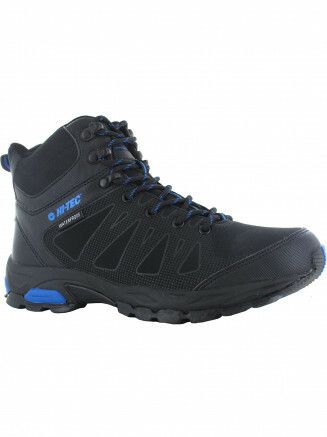 Hi-Tec’s range of professional sports shoes includes lightweight running shoes, court shoes & golf shoes. 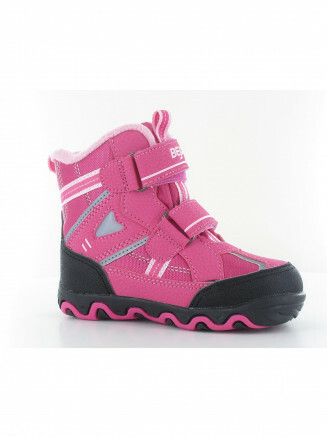 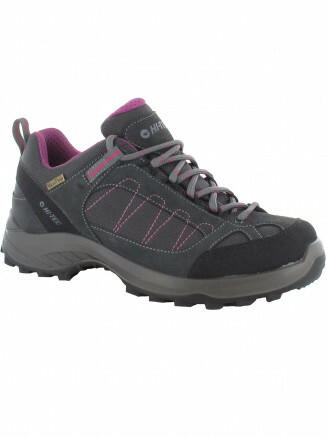 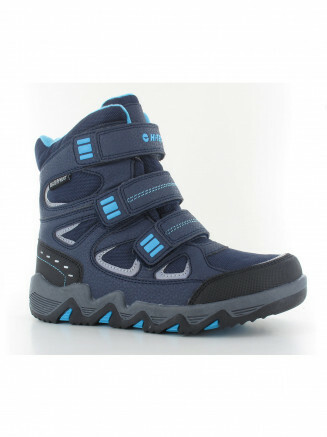 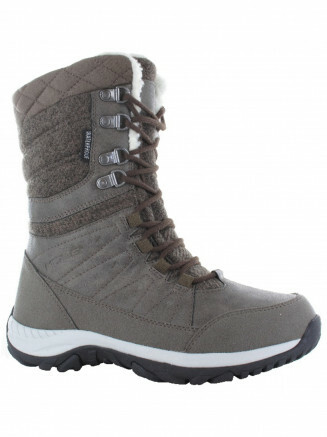 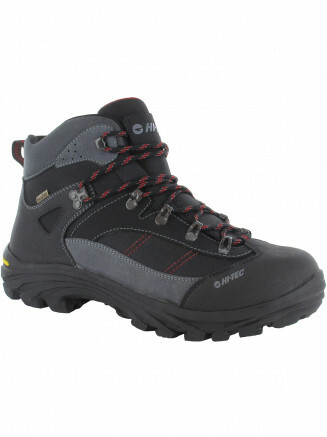 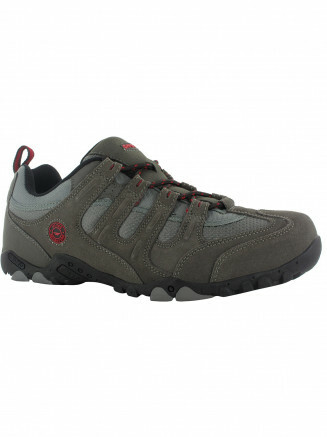 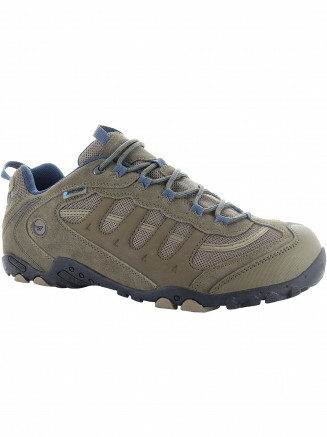 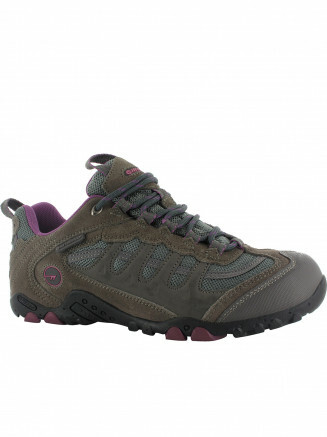 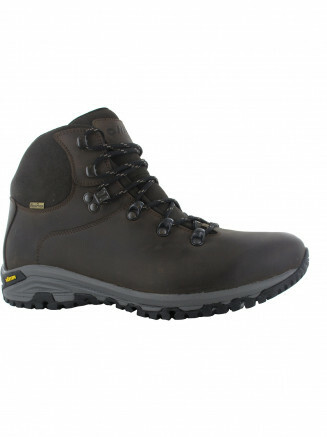 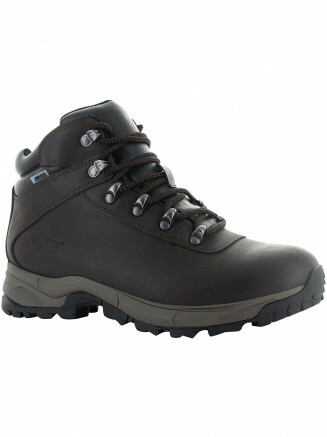 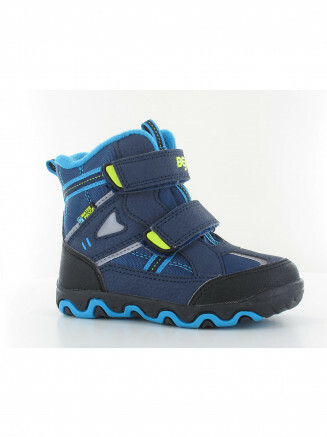 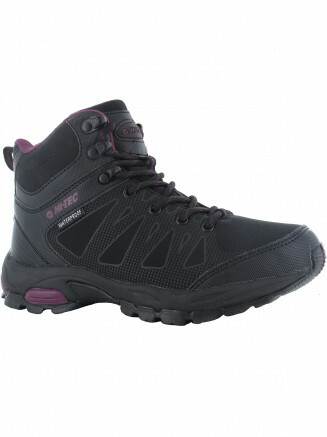 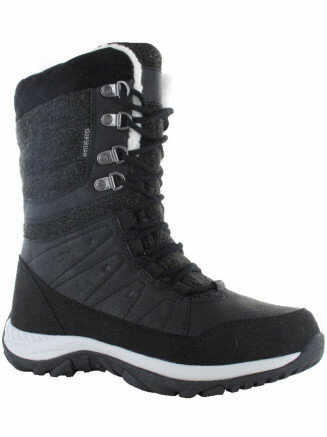 Outdoor and Walking has become a large part of the Hi-Tec range, covering all types on footwear from sturdy leather walking boots to strappy beach sandals. 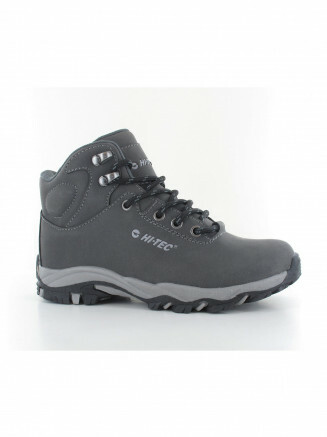 Built with the same support and comfort in mind, Hi-Tec have taken their knowledge of the sport shoe market, and are now producing some of the best walking boots in the world. 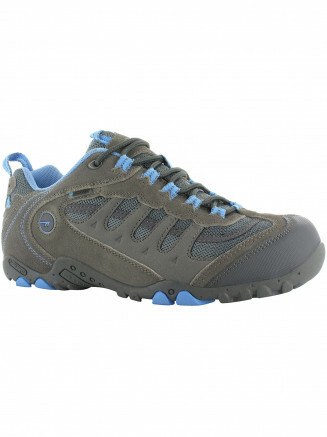 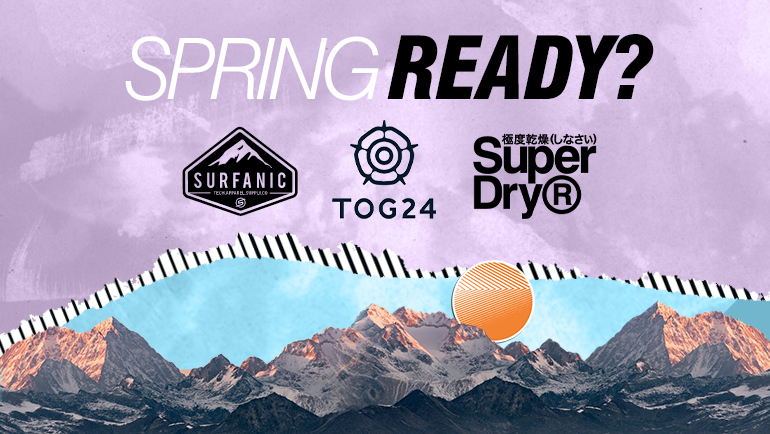 Their are some categories that we didn't even know existed, The Zuuk lightweight travel shoe has revolutionized so many holidays around the world. 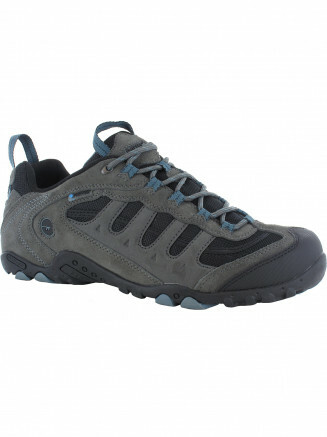 Super lightweight but super comfortable, roll them up and pack them, or wear them all day long. 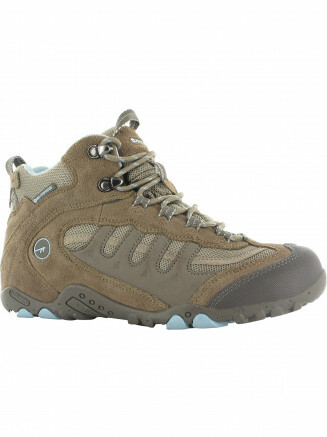 the Zuuk shoes paths the way for a technical footwear future for Hi-Tec.